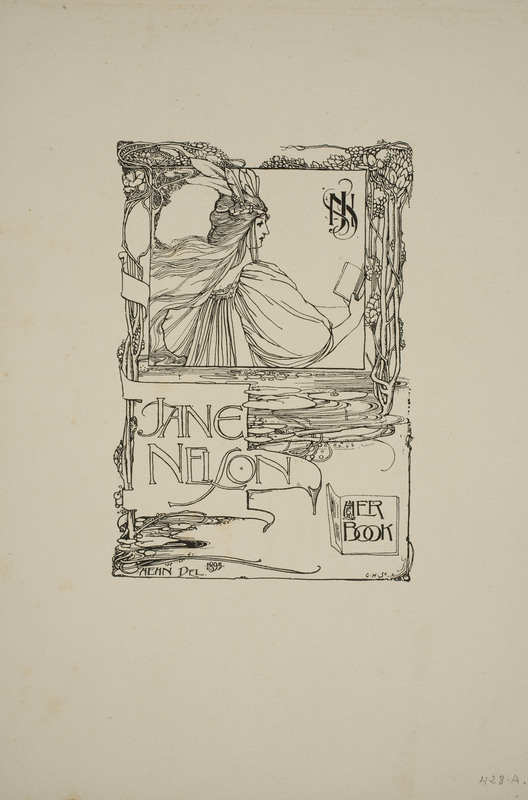 The museum conserves in the Cabinet of Drawings, prints and posters some 15,000 bookplates (exlibris), the Latin term used to call those small works of art printed on paper that indicate the name of the owner of a book and that tend to be stuck on the spine of the book. Beyond their artistic interest, these productions have a major historical relevance, given the fact that they document a period of major activity of Catalan graphic arts, with the recuperation of traditional practices and trades. This creative fertility would have been unthinkable without the existence of some clients with a high level of cultural awareness. 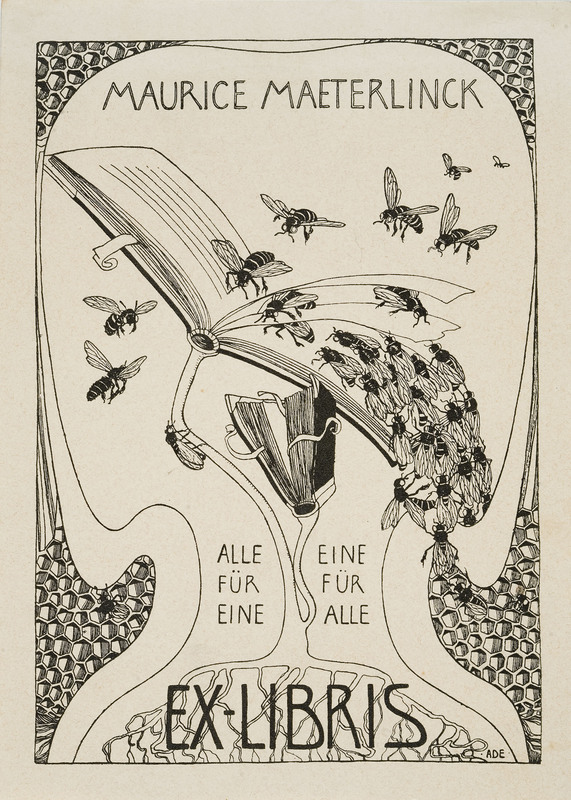 In this sense, the practice of collecting ex-libris, or bookplates, that cannot be understood without the appearance of a cultural context in which the habit of reading and the veneration of the book are socially assumed values. 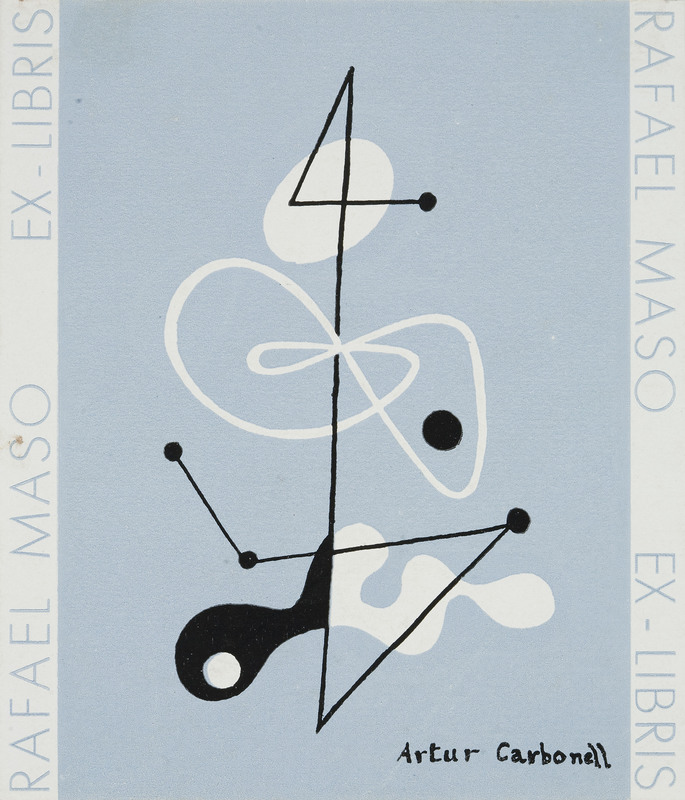 The ex-libris of the Cabinet come mainly from the collection of the pioneer of Modernist graphic arts in Catalonia, Alexandre de Riquer, and of the collection gathered together by his disciple Josep Triadó. This is a collection which included their own works and that at the same time are complementary. While Riquer showed a predilection for English and North American productions, Triadó opted for mainly German and Central European art. 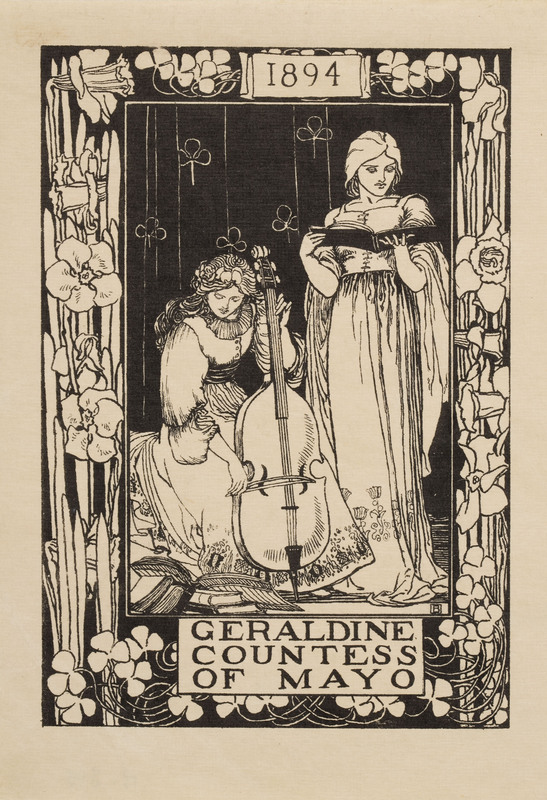 The collection of the museum allows us to follow the milestones of the ex-libris work between the 16th century and the last decades of the 20th by the great masters of the genre. 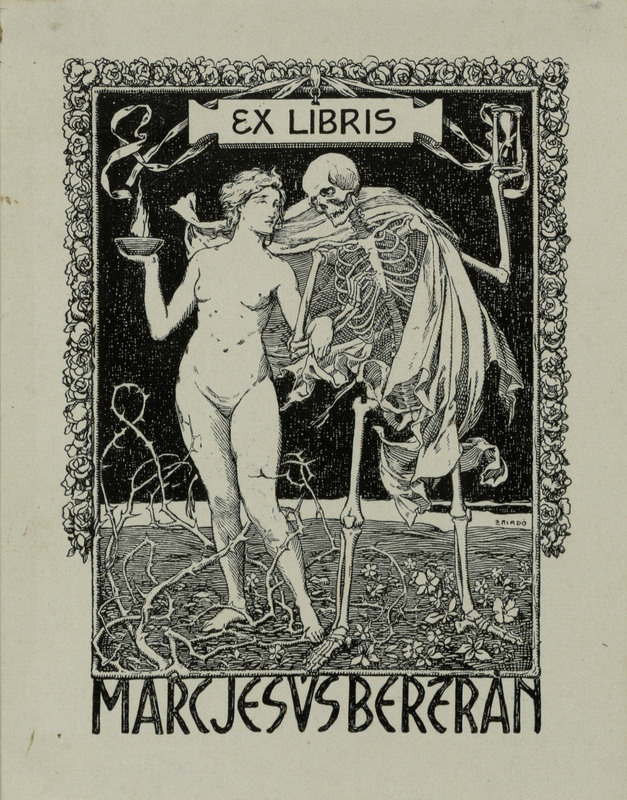 Riquer and Triadó were already considered in their time the drivers of the resurgence of Hispanic ex-libris that took place at the beginning of the 20th century. Both were able to arouse the interest of a number of artists who favoured the development of collecting, often based on the exchange of copies. This ensured the international diffusion of Catalan ex-libris and the local knowledge of foreign currents at a time of coexistence between Modernism and Noucentisme. 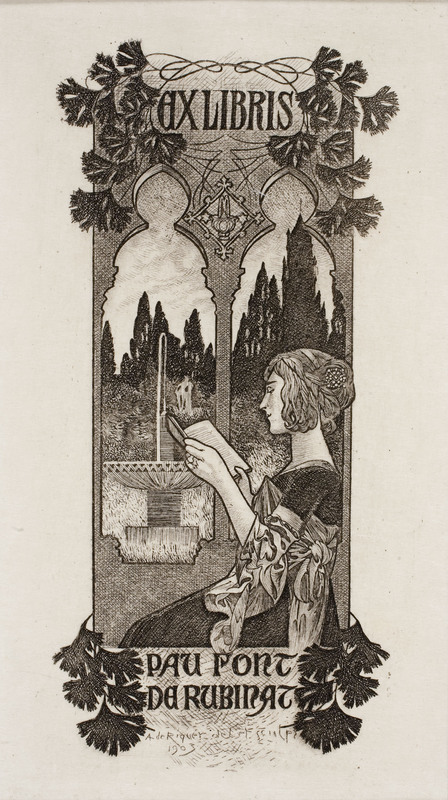 Precisely these two artistic movements can be found to be very well represented in the museum’s ex-libris collection. A collection that, it is worth highlighting, establishes striking links with the modern poster, another treasure of Museu Nacional. 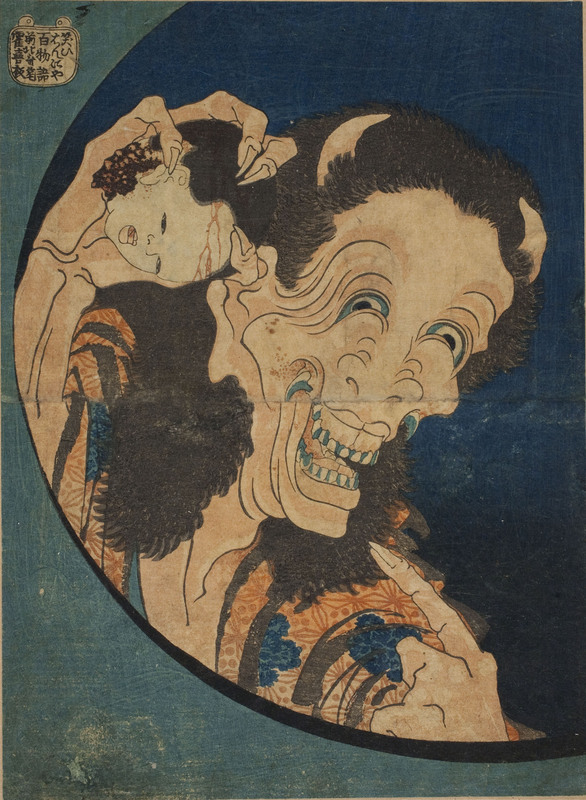 In fact, both the ex-libris and posters owe their success to the Japanese prints, which, avoiding the sensation of depth and through resources such as the flat inks or outline, would become one of the aesthetic paradigms of the late nineteenth century and beginnings of the 20th century. 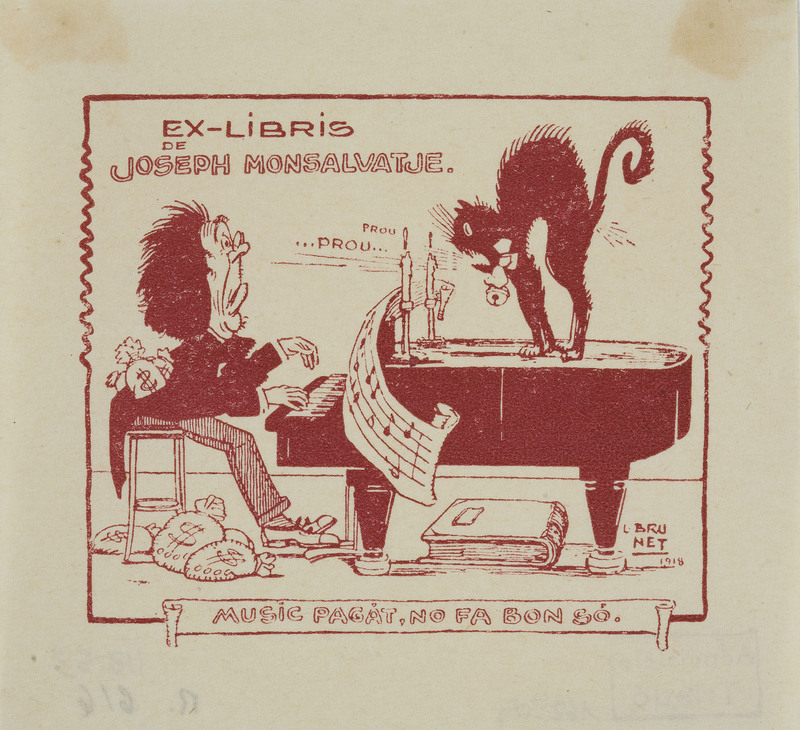 If there is one things that unites the ex-libris throughout time, it is the fact that they have been created for personal enjoyment. It is not surprising, therefore, that they include a broad creative freedom, in addition to great beauty and the use of a diversity of graphic, compositional and technical means. Despite being small, there is no lack of elaborated references to classical mythology, the medieval world or popular traditions. Centaurs, fauns, nymphs, fairies or princesses sometimes focus on works full of fantasy. In others, however, irony is opened up, and there is even room for macabre jokes. 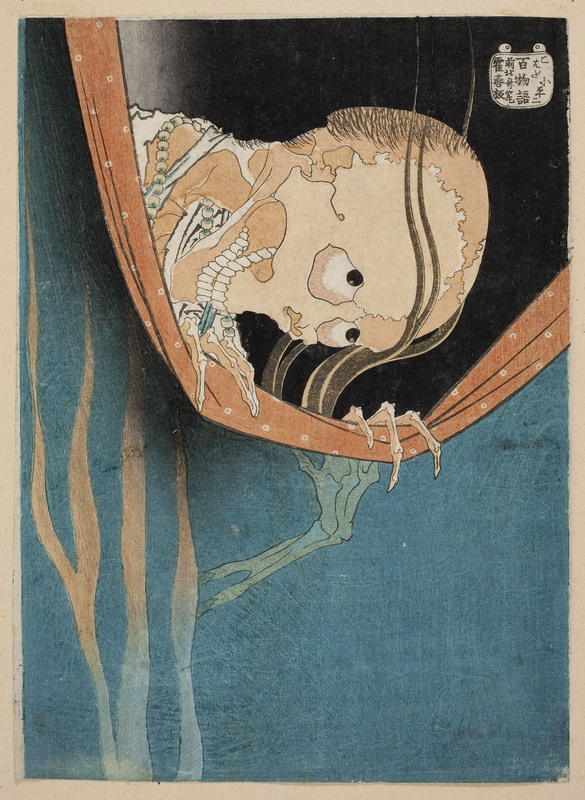 The presence of the image of death, associated to the act of reading, and the pernicious effects that this entails, referring to the baroque iconography of the memento mori.